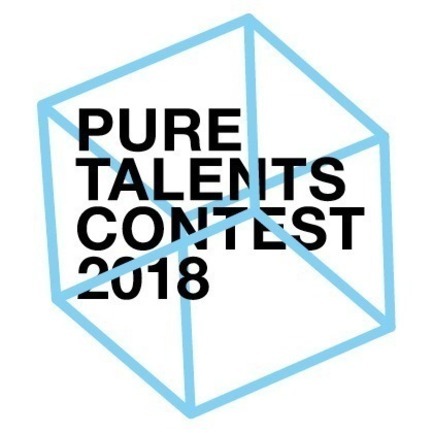 The internationally renowned Pure Talents Contest has already provided a career springboard for many young designers. 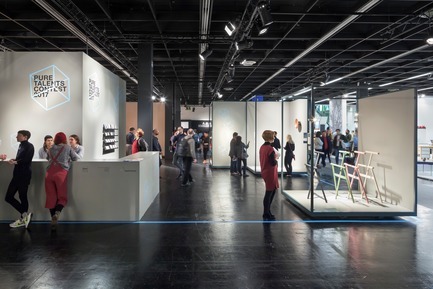 In the last 14 years, over 500 nominated gifted designers have presented more than 400 products during the international interiors show, imm cologne. 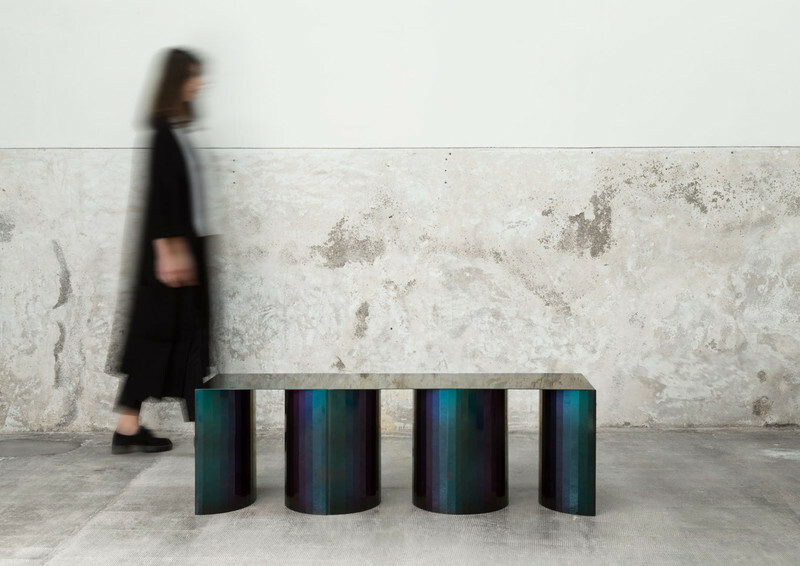 And, after the seven-day presentation at the trade fair, many nominees have succeeded in having their designs featured in the collections of renowned furniture manufacturers. 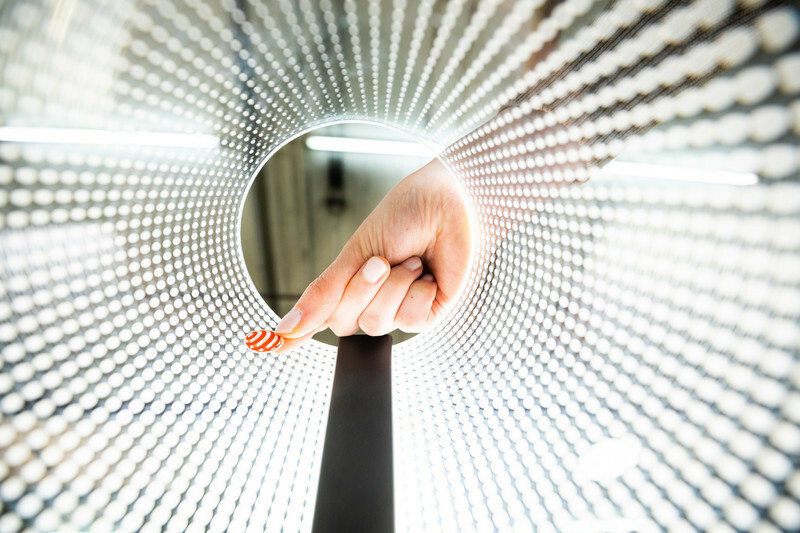 This year’s application procedure permits each participant to submit a maximum of three products in the categories furniture, home accessories, lighting, flooring, wallpaper and textiles, kitchens and kitchen accessories, and smart home. 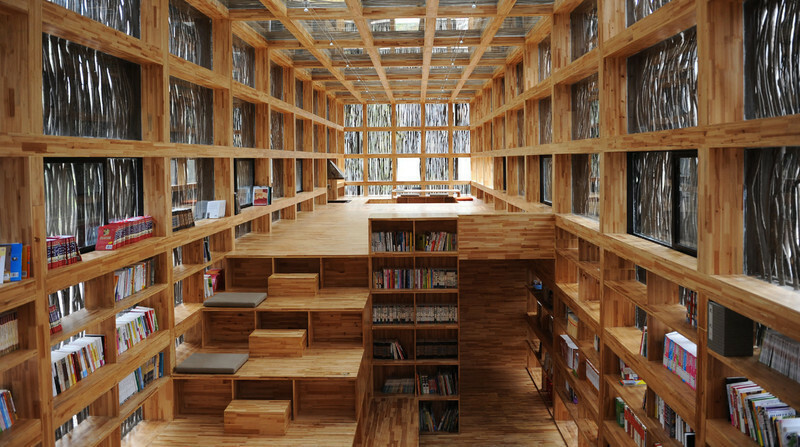 The key criterion is that the designs should be no more than one year old and be in the prototype stage. 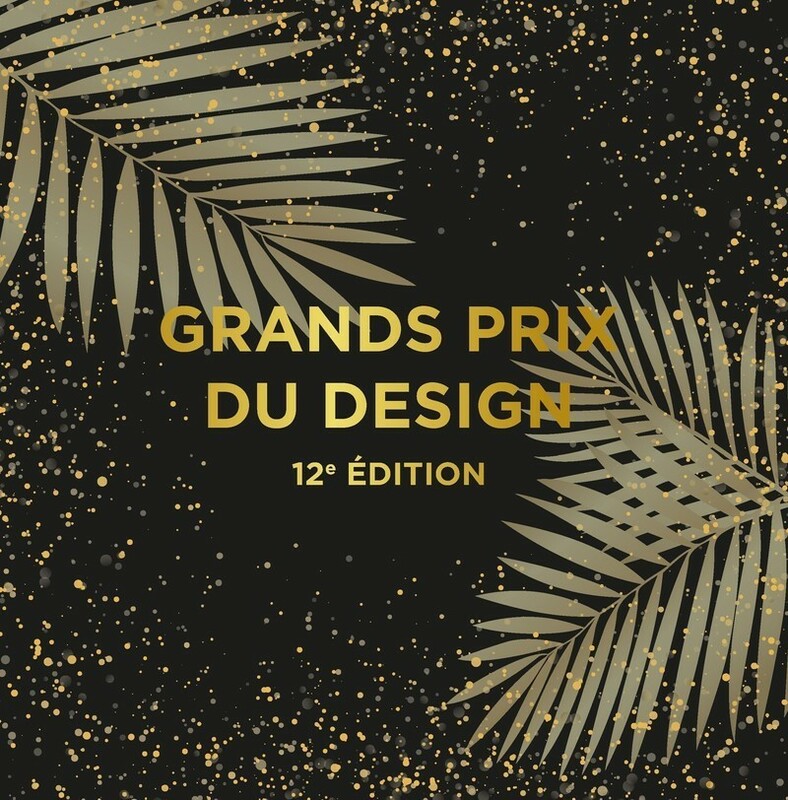 The entries will be assessed by a distinguished jury of designers, design journalists and experts from the interiors industry. 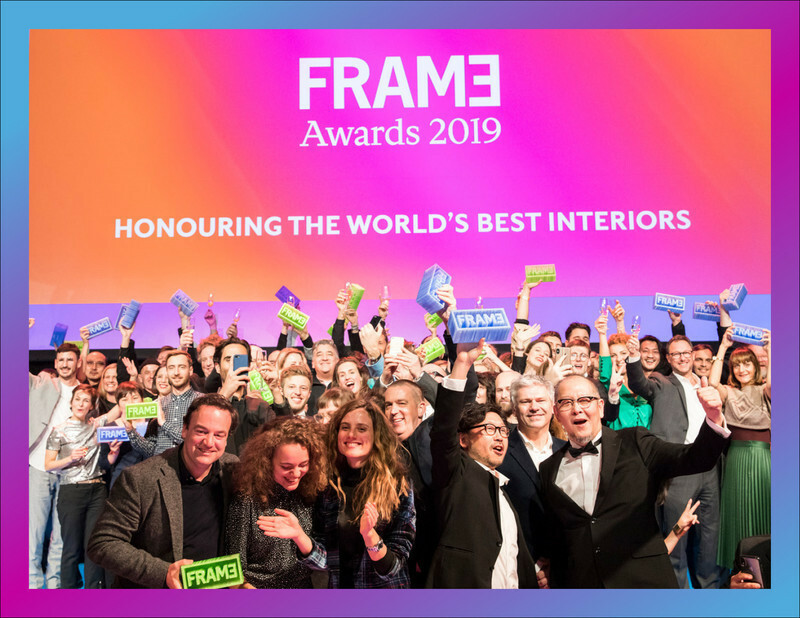 This year, the panel will comprise the Rotterdam designer Rianne Makkink, designer Sebastian Herkner from Offenbach in Germany, Berlin-based journalist Sophie Lovell and the Managing Director of Architonic, Tobias Lutz, as well as the designer Harry Paul van Ierssel from Barcelona. 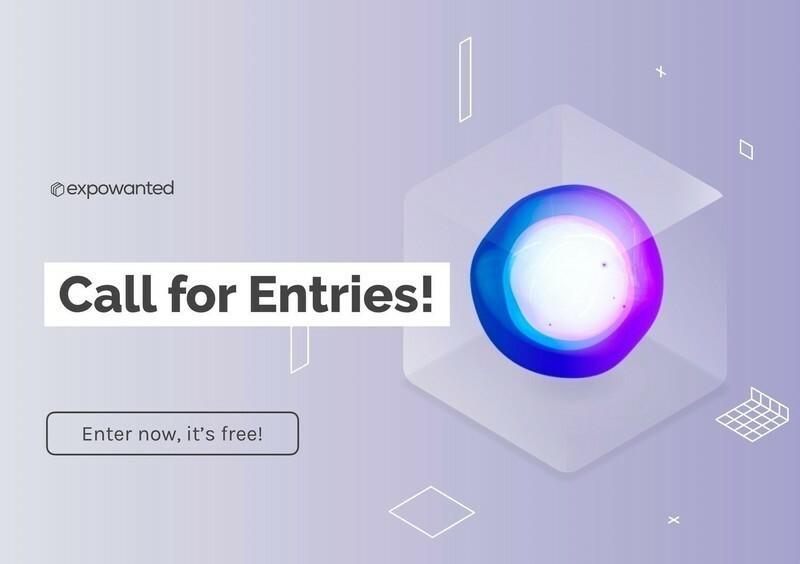 The following factors will play a major role in the jury’s assessment: overall concept, individuality of the design and its originality, quality of the concept and vision, functionality, and the quality of design and presentation. 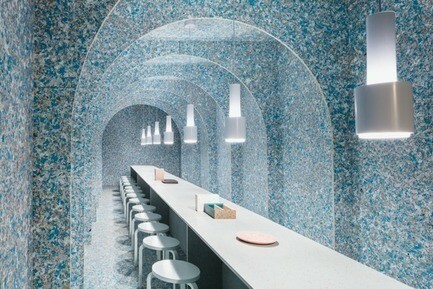 Design students and young designers from all over the world may take part if they have graduated within the last three years, i.e. after 1st January 2014. Entries from groups of up to three members are also welcome as long as each member meets the requirements in terms of their studies or degree. 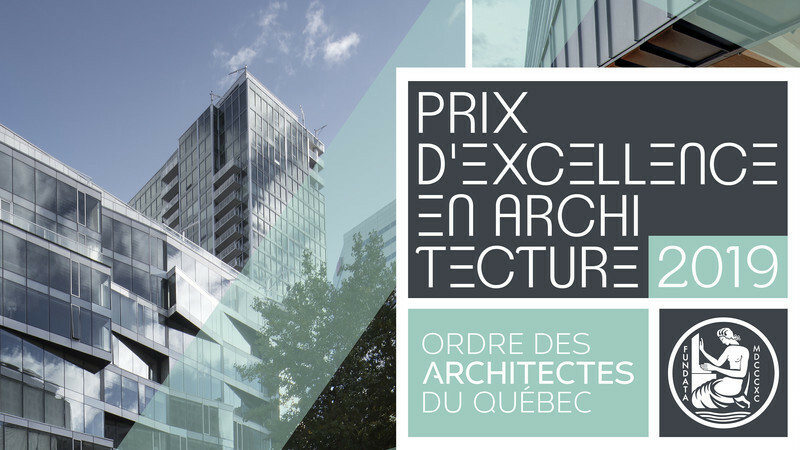 The jury will select 20 nominees from all of the entries by mid-October. 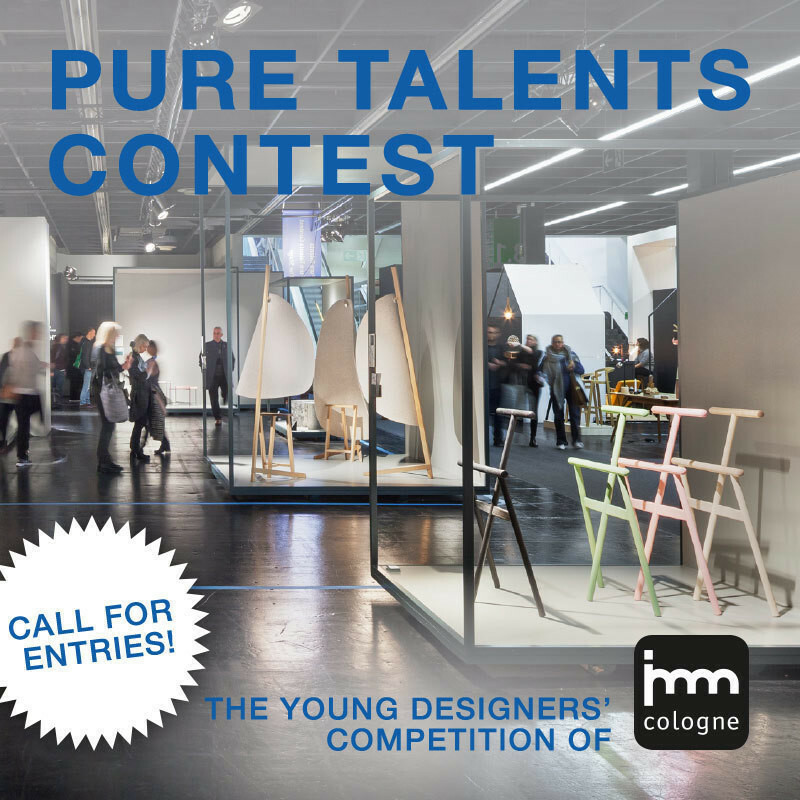 Each of the nominees will be given the title “Pure Talents Contest Nominee” and will thus have the opportunity to present his/her prototype at imm cologne, from 15th to 21st January 2018. The jury will meet for a final time on the day before the trade fair opens to select the three winners from amongst the nominees. These will be then announced on the first day of the fair in an awards ceremony on “The Stage”. 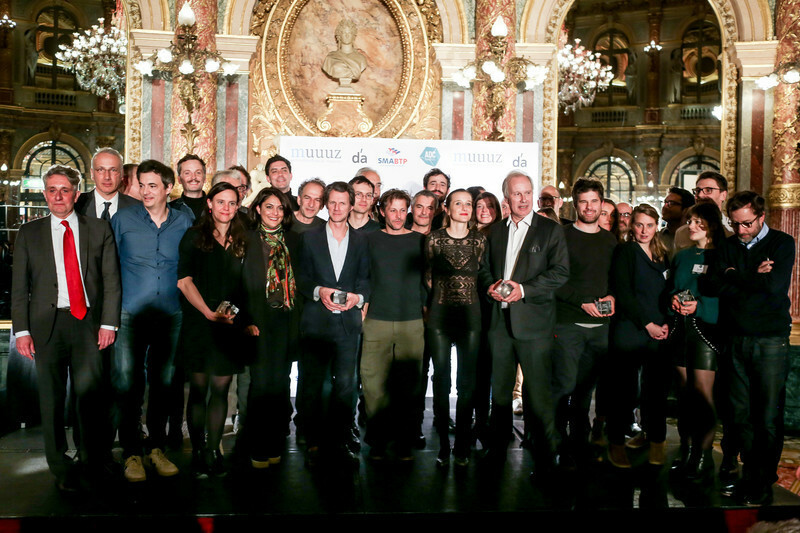 In addition to the award itself, the winners will receive prize money of €6,000. The deadline for entries is 22nd September 2017. 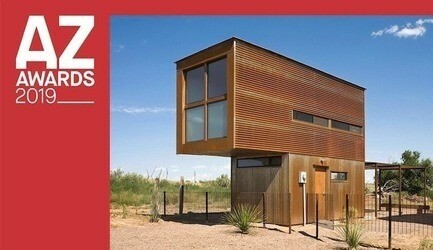 Registration for the young designers’ competition is free of charge. 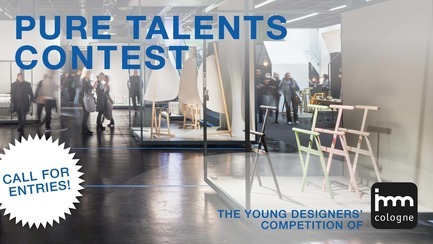 You will find the application forms and additional information about the Pure Talents Contest young designers’ competition here: www.imm-cologne.com/puretalentscontest.